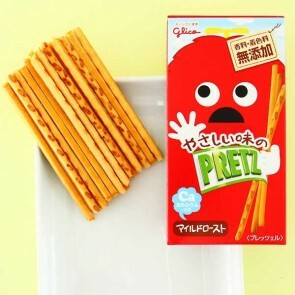 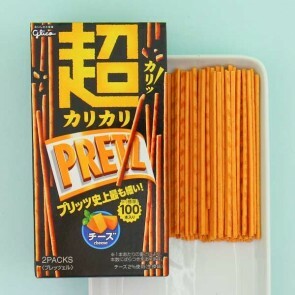 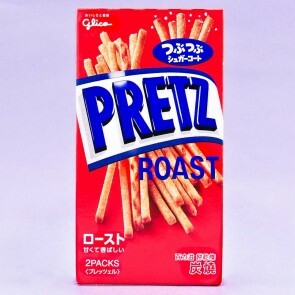 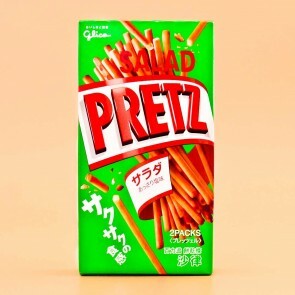 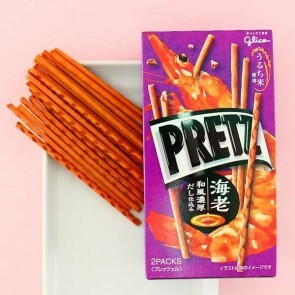 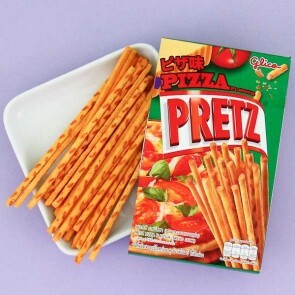 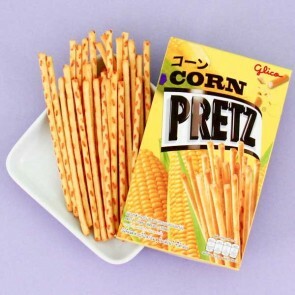 Pretz are the super popular and famous Japanese snack based on German pretzels! 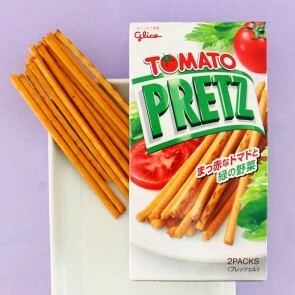 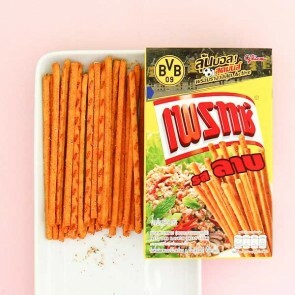 Glico presents to you the crispy savory snack in stick form! 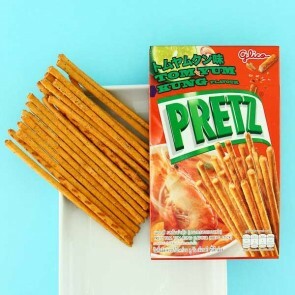 Unlike their sweet fudge covered counterpart Pocky, Pretz are dusted with incredibly delicious seasoning in many exciting flavors!